Bears are mammals of the family Ursidae. Bears are classified as caniforms, or doglike carnivorans, with the pinnipeds being their closest living relatives. Although only eight species of bears are extant, they are widespread, appearing in a wide variety of habitats throughout the Northern Hemisphere and partially in the Southern Hemisphere. 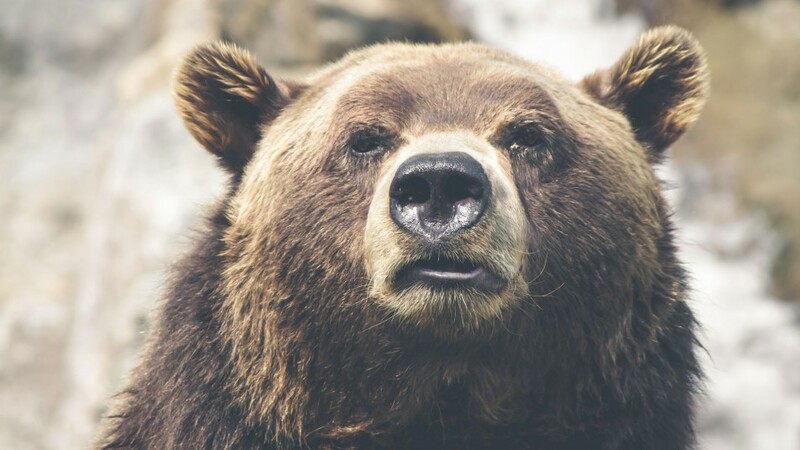 Bears are found on the continents of North America, South America, Europe, and Asia. Hi! I am passionate aspiring writer, I love writing about life and travel tellus Sed posuere consectetur est at lobortis.